This property is owned by HUD, HUD Case# 591-105388 and was listed on Jan. 16, 2019 with a Bid Open date of Jan. 29, 2019. 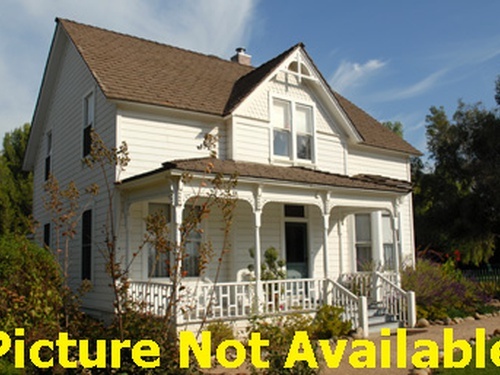 This property will qualify for IE (Insured Escrow) financing and listing period is Extended. The current status of this HUD Property is Ended.